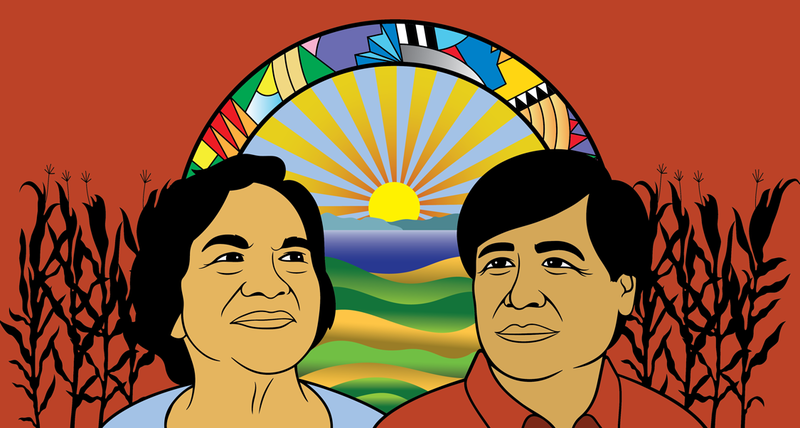 Maria Echaveste is a long-time community leader, attorney and public policy expert who specializes in Latin America. She has lectured at UC Berkeley's School of Law and was affiliated with the UC Berkeley Warren Institute on Law and Social Policy. 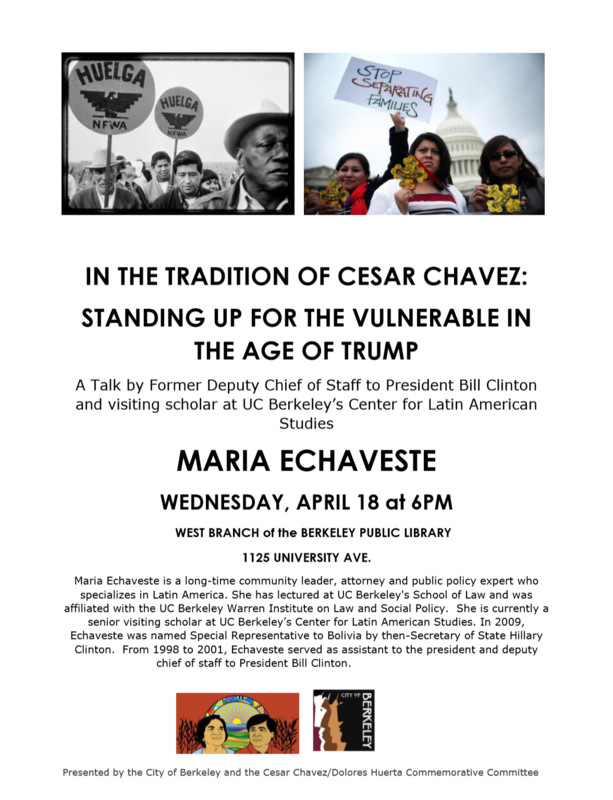 She is currently a senior visiting scholar at UC Berkeley’s Center for Latin American Studies. In 2009, Echaveste was named Special Representative to Bolivia by then-Secretary of State Hillary Clinton. From 1998 to 2001, Echaveste served as assistant to the president and deputy chief of staff to President Bill Clinton.